Thank you for your interest in joining our golfers association at your favorite New Mexico golf course! Our goal for 2019 is to recruit association members from the Santa Fe and Albuquerque surrounding areas. We believe we are in a location where we can bring members together to create a golfers association that mutually benefits our customers and Cochiti Golf Club in all aspects of playing the game. In addition to the idea of promoting a golfers social networking opportunity, it's far more important to the association that we strive for enjoyable yet competitive golf association events. The benefits for joining seem endless with just a reasonable one-time fee. 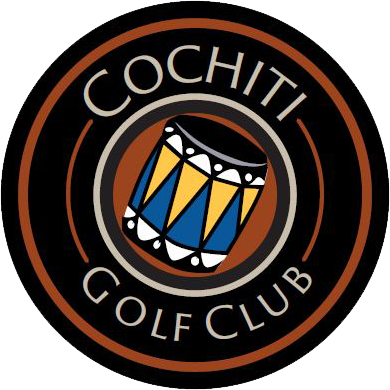 We truly look forward to having you as a vital growing part of Cochiti Golf Club. Ask one of our Pro Shop attendants for information on joining.